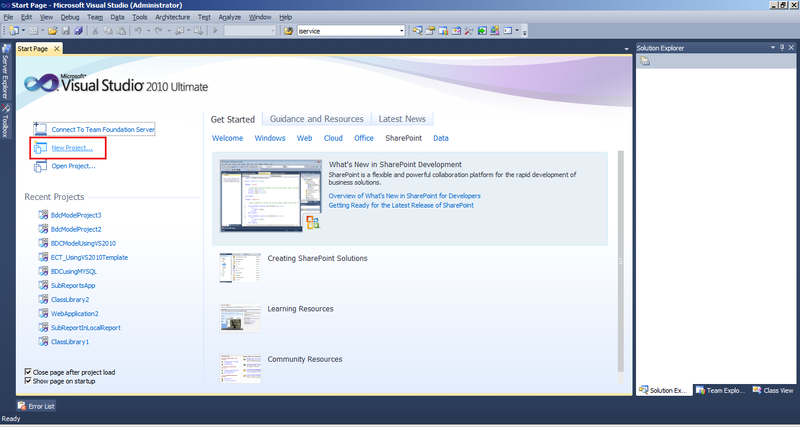 To connect to the SQL database we can use either SharePoint designer (where we can connect directly to the SQL or using WCF or through .Net Assembly) or using Visual Studio (BDC Model). 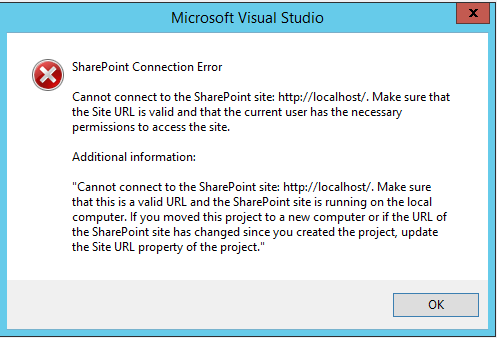 In case of connecting to the Oracle database we don’t have direct option in the SharePoint designer, so we can use BCS Meta Man to create an external content type. Thank you for your feedback. We have determined that this issue belongs to Office team. Please go to Office feedback site to continue tracking the issue.